Raymond Lawrence, the Chief Cultural Officer, was honoured earlier this week by a Dominican Association at an event in Toronto, Canada which was held on Sunday September 29th 2013. Mr Lawrence received an Award for Culture from the Madam Wob Dwiyet Canada Association. 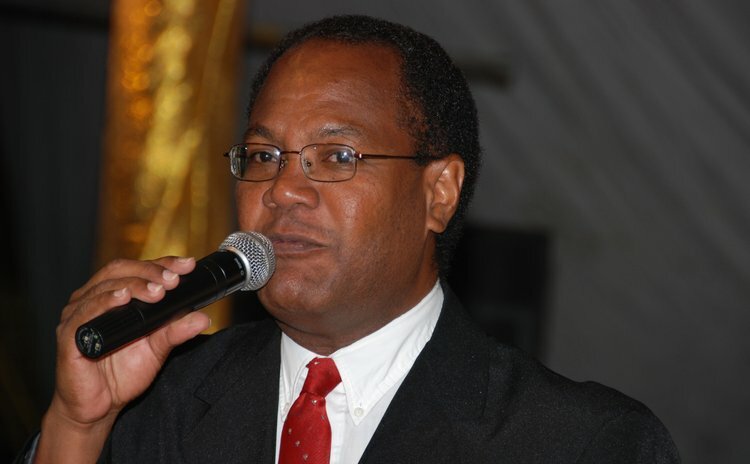 A release from the Association states that the Association has always admired the work of Mr Lawrence in the field of cultural development in Dominica and wanted to recognize him for his outstanding achievements in culture. For these reasons, the Association decided to select him to receive the group's Award for Culture. Because of his work involvement in the 2013 Independence Celebrations, Mr Lawrence was unable to attend the ceremony in Canada, however his niece, Fayola Lawrence Bovell, who resides in Canada, was there to accept the award on his behalf. Last year Mr Lawrence was inducted into the Caribbean Hall of Fame for Arts and Culture in Jamaica as part of that country's 50th Independence anniversary.